Are you looking for a good solid twitch chatbot for your channel? Nightbot is an oldie goldie solid choice and it’s the most used chatbot since the dawn of twitch streaming. 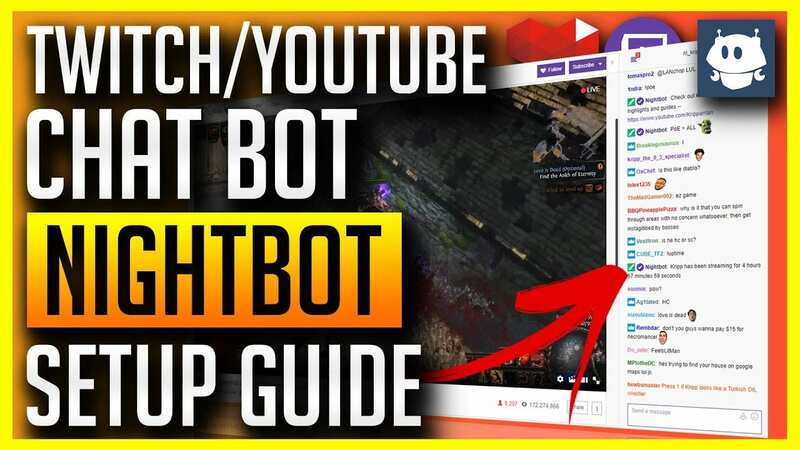 Nightbot can help you and your mod team quite a lot with automatic timed commands, spam filters, chat logs, song requests, giveaways and many more awesome features! I have earlier compiled a pretty extensive list for Nightbot commands for Mods article if you want to look that up. There is even an Nightbot API for your coder friends! Credits and +1 rep: For Gaming Careers about the video!